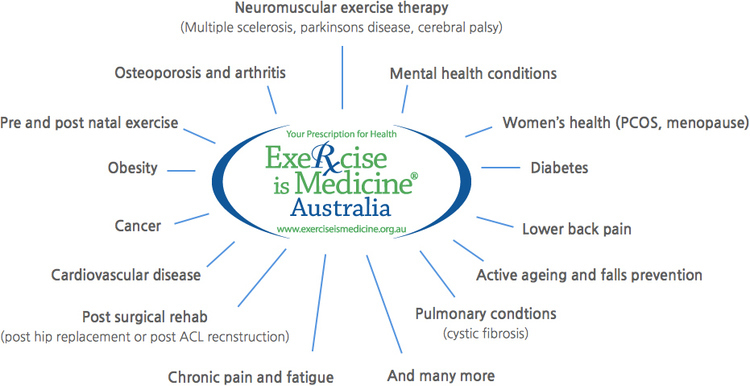 At Optimum Exercise Physiology we understand the complexity of Chronic Disease, and therefore provide specialised care for the disease itself, as well as any other related conditions which may occur as a result, along with education on your condition and the effect that exercise has on its treatment. We prescribe aerobic and resistance exercise in a safe and supportive environment, with the goal of reducing the symptoms and severity of the disease. Our focus is on helping clients achieve better health, independence and quality of life.